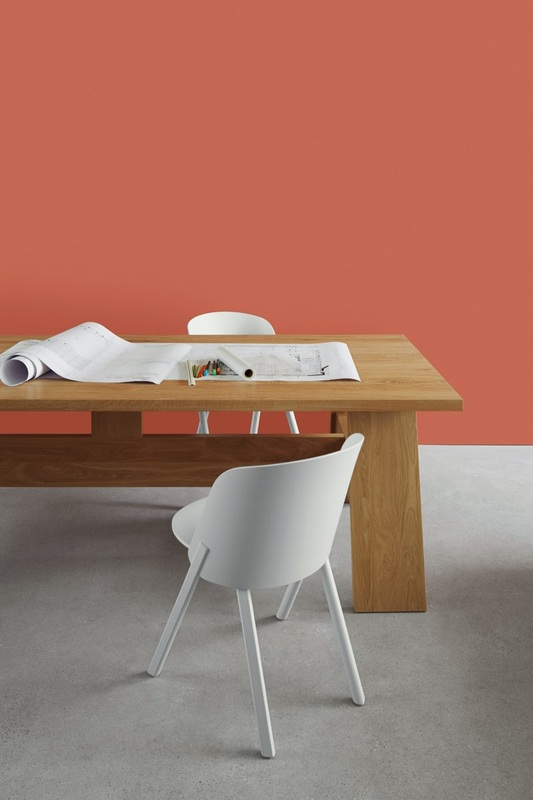 Today it 's the opening of the international furniture fair Salone Internazionale del Mobile 2015 in Milan. 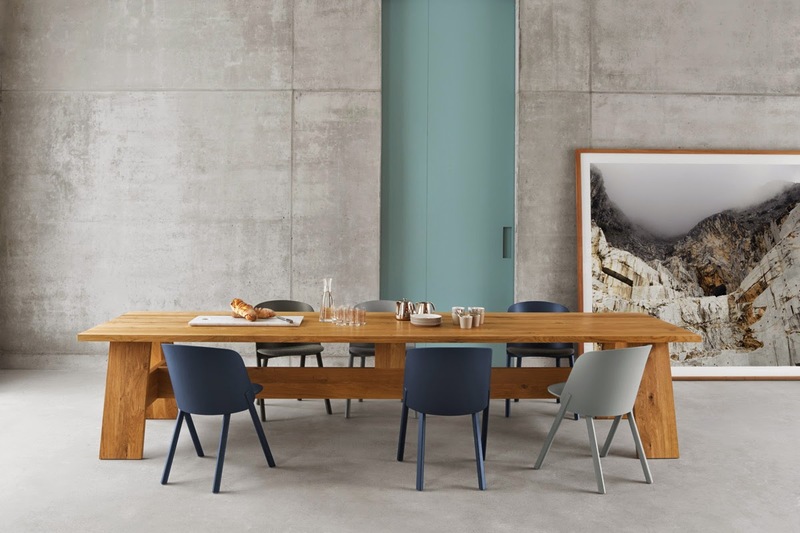 During the Milan Design Week, German furniture brand e15 celebrates its 20th anniversary with a new furniture collection designed by British architect David Chipperfield. 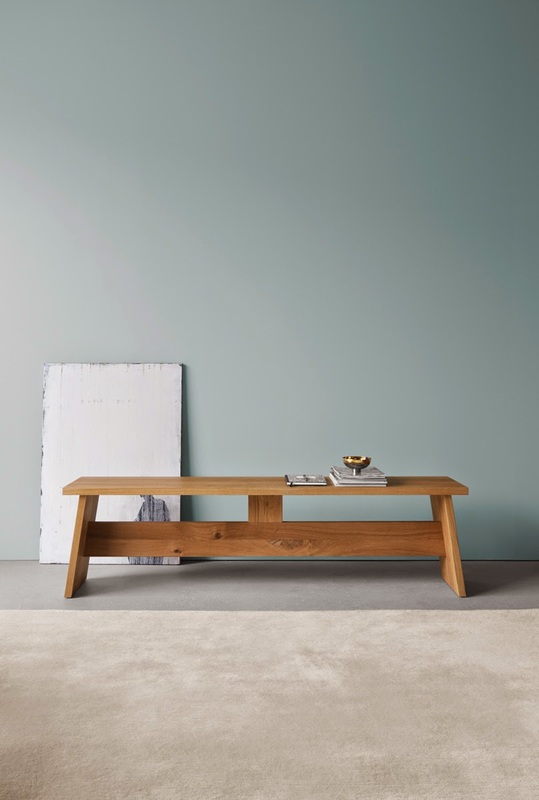 The solid wood product family, consists of the table FAYLAND, the bench FAWLEY and the stool LANGLEY. 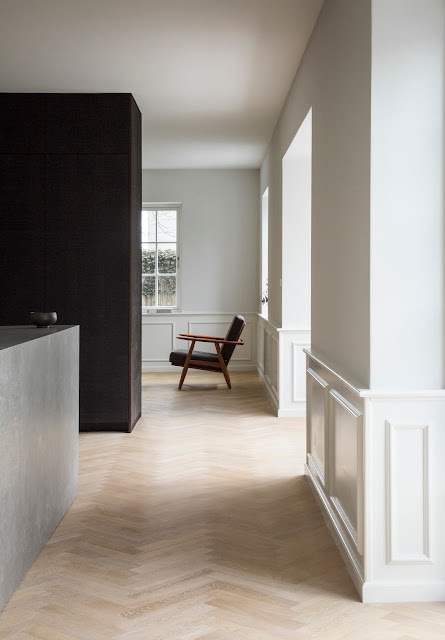 The family distinctly features the pure use of material and a clear design language, which are shared aesthetics of e15 and David Chipperfield. 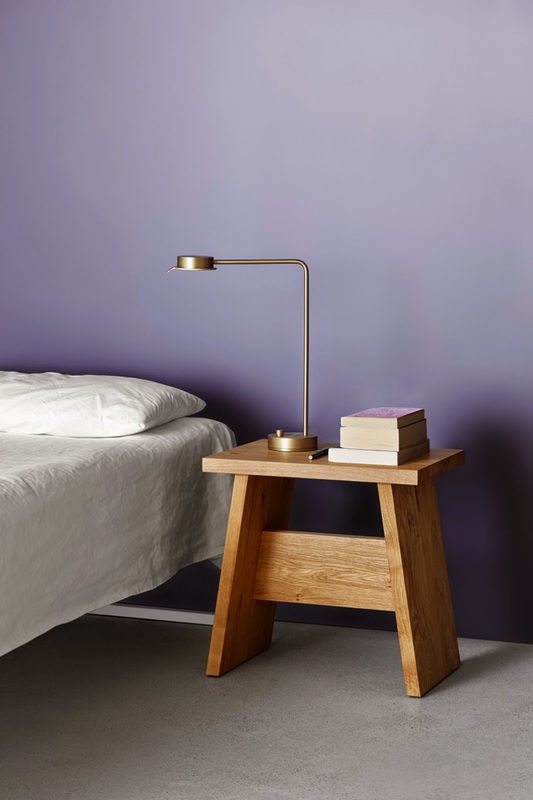 e15 will also showcase its comprehensive collection of furniture, lighting and accessories during Milan Design Week 2015, in presentations at Salone del Mobile and in the e15 showroom on Via Tortona. E15 exhibits at the international furniture fair Salone Internazionale del Mobile 2015 in Milan this April. 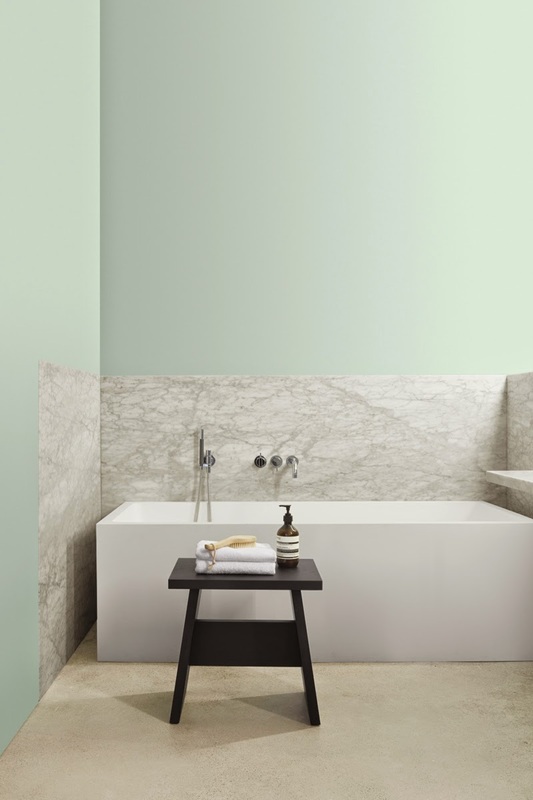 The company marks its twentieth year debuting a special collaboration with British architect David Chipperfield. 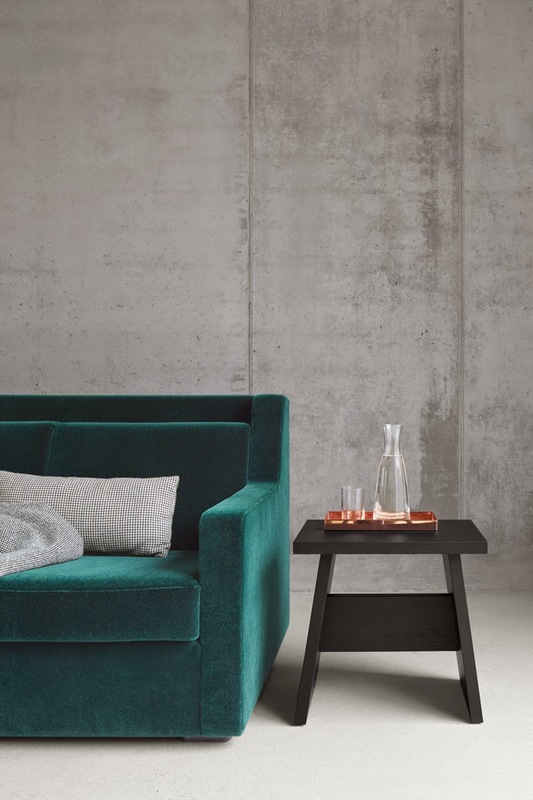 In presentations at Salone del Mobile and in the e15 showroom on Via Tortona, e15 will also showcase its comprehensive collection of furniture, lighting and accessories during Milan Design Week 2015. 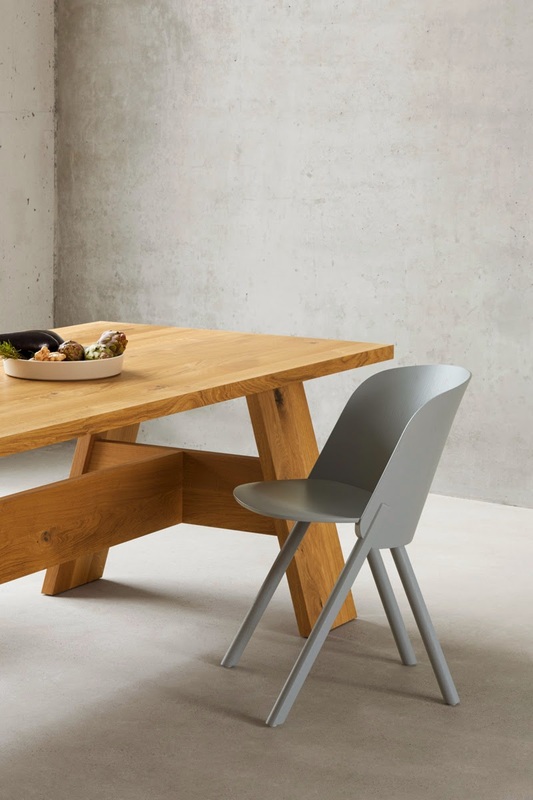 The new product family designed by David Chipperfield, consisting of a solid wood table, bench and stool, distinctly features the pure use of material and a clear design language, which are shared aesthetics of e15 and David Chipperfield. 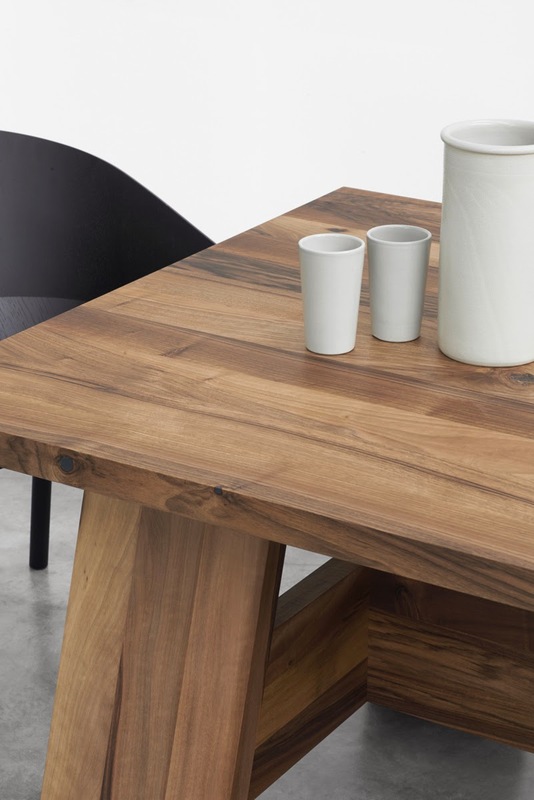 Originally conceived for an architectural project in the English countryside, the table FAYLAND elegantly highlights linear forms and a clear structural concept. 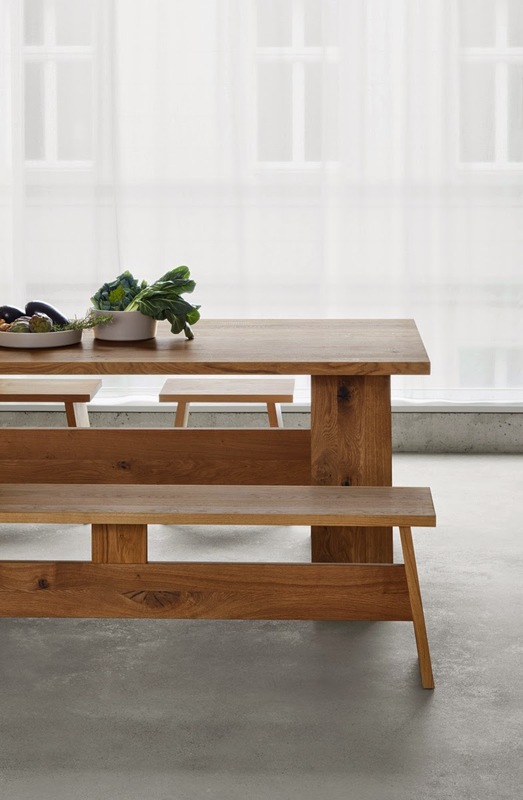 Oriented to the design of table FAYLAND, David Chipperfield completes the solid wood family for e15 with bench FAWLEY and stool LANGLEY. 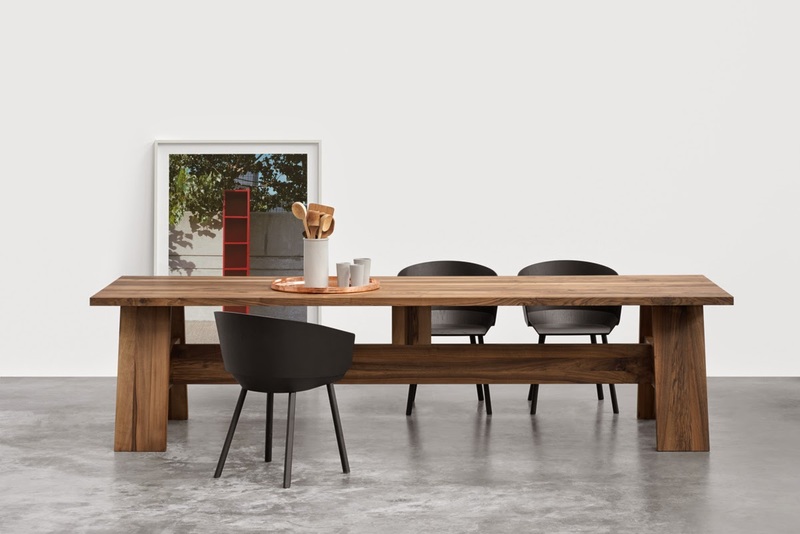 In addition to European walnut and solid oak in oiled or white pigmented surfaces, e15 also offers a black version, which elegantly highlights the silhouette of the table, bench and stool. 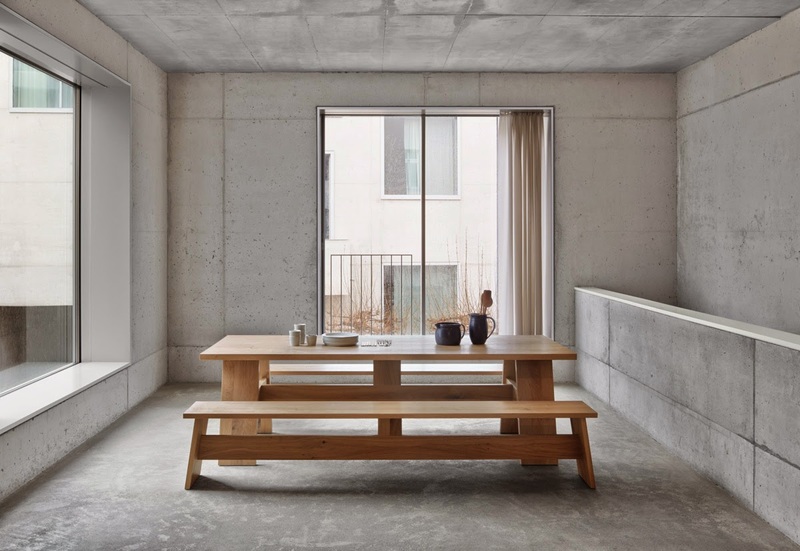 Progressive design coupled with quality construction and elegant use of material is the hallmark of e15 furniture and David Chipperfield’s prolific work in architecture. e15 is proud to present this special collaboration, which originates from the shared appreciation of enduring design and a comprehensive approach to diverse environments.